Perhaps only adding to its appeal the Beijing Motor Show is a biennial which gives it even greater imperative to attend for those in the Chinese luxury automotive industry. The show alternates with the Shanghai Auto Show as they are both partners in China’s annual international auto industry. Over the years both shows have worked wonders in growing interest as a face for global car manufacturers who are eager to take their portion of the pie in China’s car market, especially as it assumes the position of the largest market in the world. For an insight preview, we’ve prepared the wrap up of cars that are expected to steal the public’s heart and attention. The new and enhanced Lexus IS will be revealed with its origami inspired bumper face lift and spindle grille to match those already sported on the Lexus GS, NX and RC models. The engine configuration of the IS more closely resembles that of the RC model range, including a 2.0 liter and a hybrid unit with a 2.5 liter. Out of the IS range, the F model will have the Lexus signature V8 engine, giving drivers heaps of tune for its vroom. You may love a Mercedes, but you love it even more with an extended wheelbase, as it takes automotive refinement to the next level of limousine luxury. The latest model out of the elite E-class pedigree, the LWB is designed for the Asian market which has a proven track record for buying up the elegant, if not highly impractical, long wheel base cars. Boasting a raft of luxury features, Mercedes has also imbued its E fleet with more technology and intuitive know-how. Features include the Drive Pilot autonomous system and an ambient interior lighting. Following suit Jaguar also plans to launch a long wheel base of their current XF model at the show. But, doing so with an option of power trains of either a 2.0 liter diesel and a 3.0 liter V6. The model retains all the interior luxury elegance of the XF, but with extra frills to fill the extra space. Still not confirmed but there is every expectation that the Audi TT RS will be making its debut at the Beijing Motor Show 2016. Without much information on the car yet available, what we do know is that it will be a turbocharged five cylinder engine that will power 400 bhp. In the wise words of Buzz Lightyear, let the Beijing Auto Show take you “To infinity and beyond” when you check out the brand’s latest model of the Infiniti QX Sport. Tagged as the ‘next generation mid-size SUV’, it takes much of its design inspiration from the Infiniti Q60 concept, as it does from the QX50 lineup of SUV’s. 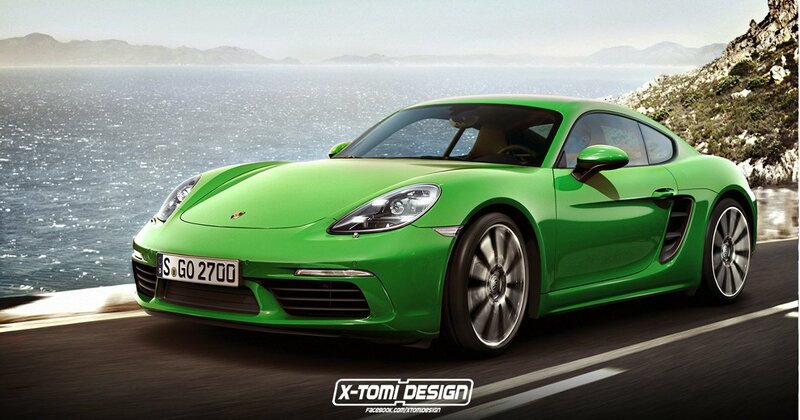 We all know and love the Porsche 918 Supercar, but wait until you come across the Porsche 718 Cayman. 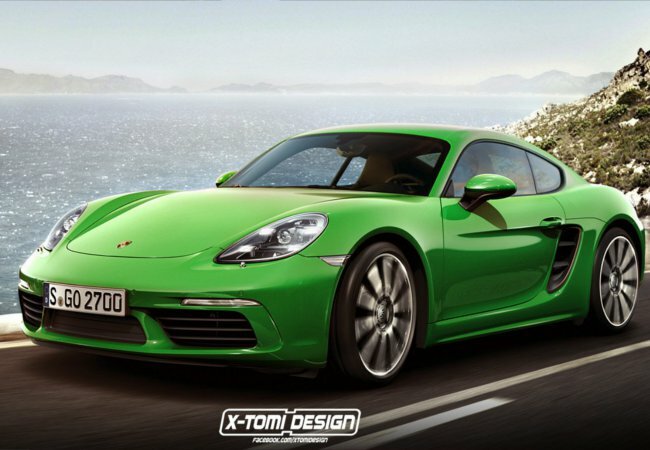 Something of a Boxster and something of the supercar, like the Boxster it has a more powerful turbocharged flat four engine and yet all the speeding dynamics of the 918 (minus the almost $1 million price tag). Set to make its debut at the Beijing Auto Show, this hardtop coupe will follow up after its already released sister in the convertible.